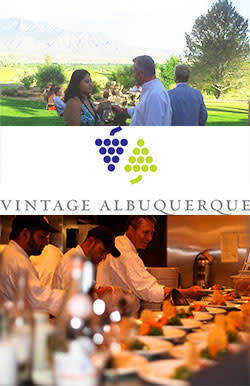 A four-course, wine-paired dinner, specially created by the executive chef in concert with the winemaker. Representatives of the winery will be present to guide you through each wine and food pairing. Gratuity is not included in ticket price.